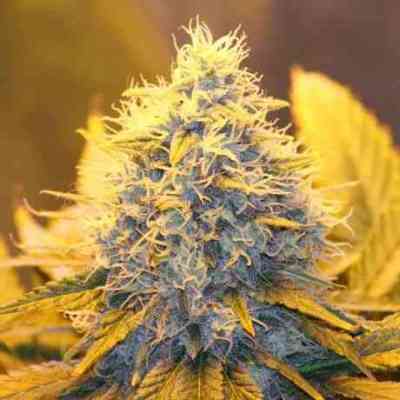 Bubble Bomb marijuana seeds are the result of crossing Cannabis Cup winning Bubblegum with our highly potent, signature strain THC Bomb. Our breeders selected the finest phenotypes to ensure maximum Bubblegum taste and potency were maintained during the breeding process, offering individuals something truly spectacular. Big on flavour, big on yield and big on potency, Bubble Bomb is a strain that offers growers a little of everything. The indica dominance gives the traditional squat and bushy plant structure and the short internodal distances increase the number of bud sites, maximising yields. 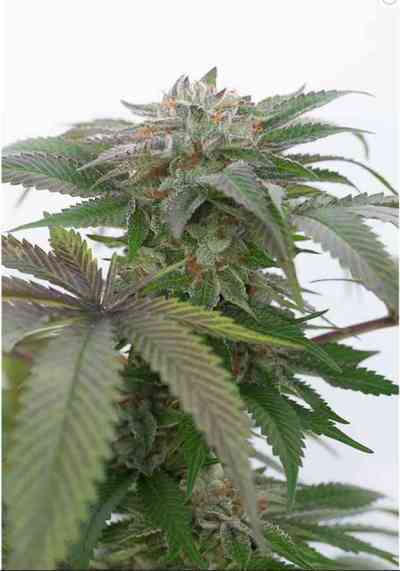 Indoor flowering times of 8-9 weeks mean this strain puts on size quickly, and yields of around 600g/m2 make it an excellent choice for commercial growers. Outdoor Bubble Bomb’s production increases significantly given the right conditions and plants will be ready come the end of October. Yields can easily hit 750g/m2+. The first-rate Bubblegum smell and flavour are definite highlights; the sugary sweet, bubblegum tang, combined with the potency of the THC Bomb genetics make this a true connoisseur strain. 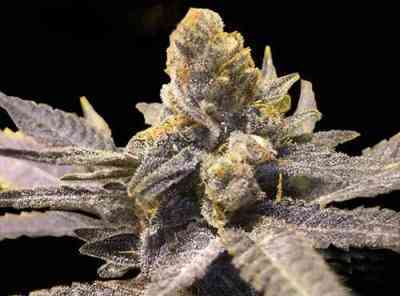 The high is typically indica, offering a narcotic long lasting buzz with excellent medicinal qualities. Bubble Bomb is one of our finest tasting strains to date and is backed up with a potency and yield to match.